Full & partial dental appliances. Get back your comfort and smile! Safely brighten yellow & stained teeth. Includes custom trays. 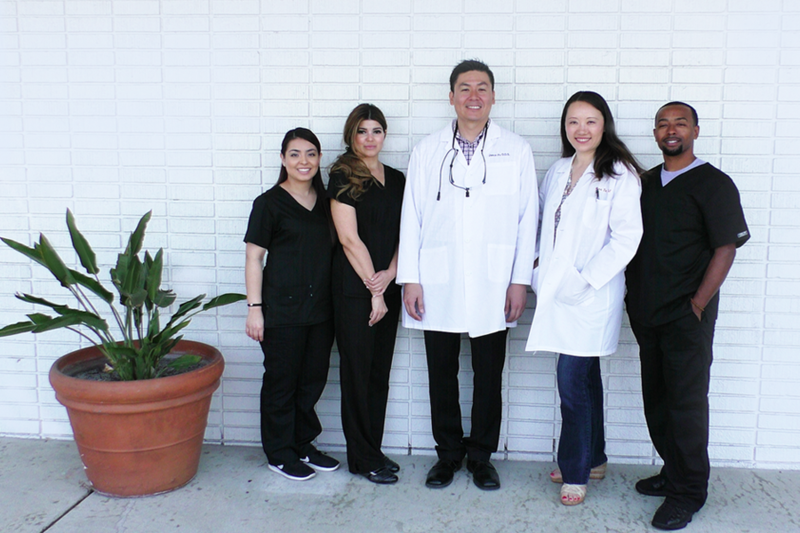 Dr. Fu is dedicated to providing the most up to date general, orthodontic and family dentistry. With more than 15 years of experience in dental care, he provides a range of services and a specialty in dental implants. 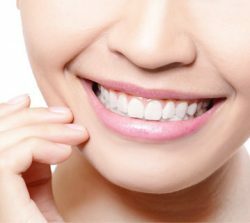 Dr. Yu understands how uneasy some patients may feel about their dental visits, and how she can make a difference in providing a relaxing and positive experience. 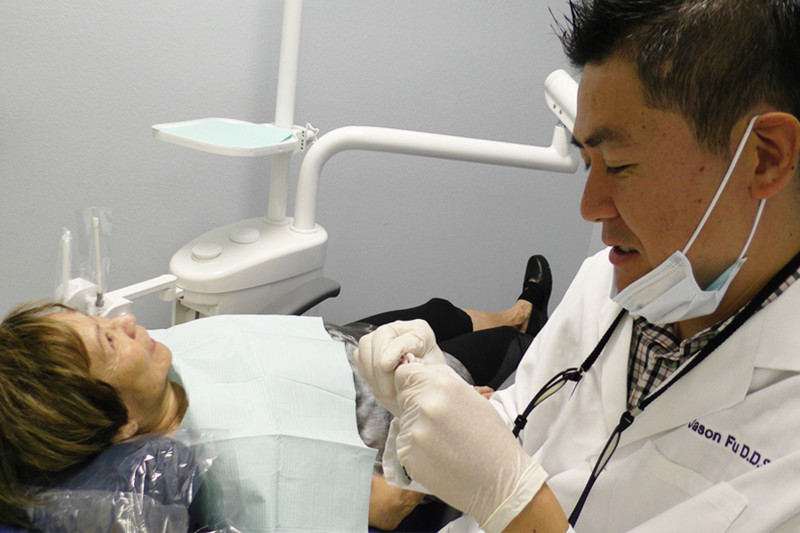 Dr. Nina Yu also has more than 15 years of experience in dentistry. She provides a variety of oral health skills, including Orthodontics. Have a question about our dental services? 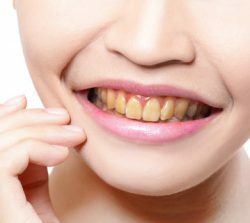 If you have a missing tooth or teeth, it effects your smile and sometimes your ability to chew as well. 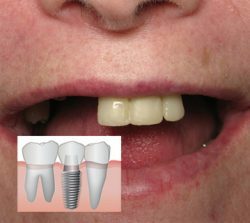 An implant offers a long term secure solution. 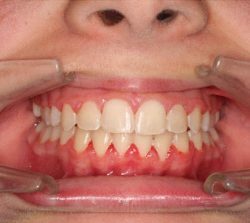 This innovative process straightens your teeth with a series of custom-made aligners created by your dentist for you. Say Cheese! 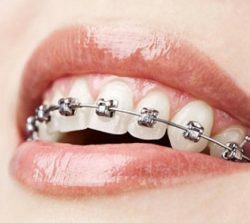 – First you will have x-rays, digital photos and molds taken of your teeth. After developing a treatment plan, aligners made of smooth BPA-free plastic will be designed specifically for you. 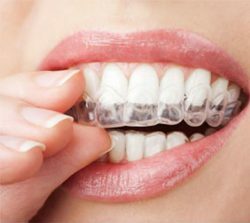 About every 2 Weeks you will receive a new set of aligners and your dentist will monitor your progress. For best result you will wear aligners at least 20 hours every day throughout the whole treatment schedule. 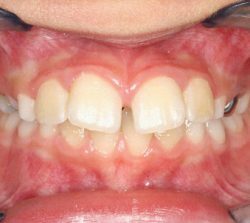 Patients of any age can benefit from orthodontic braces, however they work much quicker on pre-teens and teenagers since at this age their jaw is still growing. 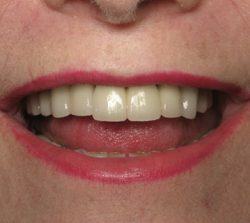 A popular method is using a home teeth whitening system that will whiten* teeth dramatically. Our clinic accepts most PPO insurances. Call to confirm when you set an appointment and we will create an itemized list of services for each patient. All our exam rooms are furnished with modern equipment & regularly maintained at the highest standards of the American Dental Association. Infection control is also very important to us. To protect our patients and our staff, we maintain sterilization processes recommended by the ADA , CDC, and OSHA. 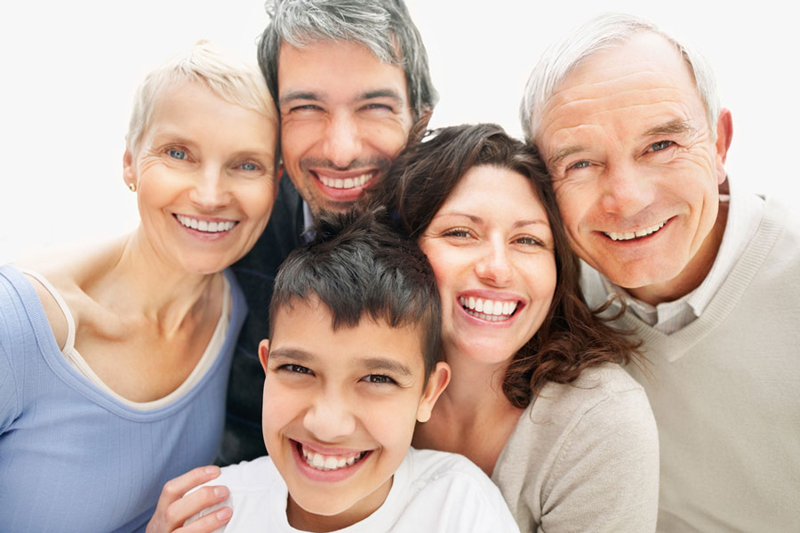 Both dentists have more than 15 years of dental experience in all facets of dentistry. Oasis also has a certified hygienist on staff. Both Dr. Fu and Dr. Nina are stellar dentists, they are very professional, always do a great job, and go above and beyond in their treatment and care. They have managed to employ a staff of smart caring individuals. In all, I feel like I am provided the best dental care possible by a group who sincerely care about me and my health. Thanks to all of you!! Dr. Jason Fu and Dr. Nina Yu, and all their staff, are all excellent at what they do. The office is always clean and has a comfortable and welcoming atmosphere. With their professional skills you’ll always feel safe and in good hands. Thank you all for your top of the line service. Great team Work! Our family has been very happy with Dr. Nina Yu and Dr. Jason F.They are gentle and sweet with our children. We really appreciate that. After their appointment they enjoy picking out a toy from the treasure chest. The staff is courteous and kind as well!